A community-based food and art celebration, Crafting Bowls for Change is a one-day event to raise funds in support of Wholesome Wave of Georgia and New Leaders Council – Atlanta. Community members are invited to share a simple and delicious meal of soup served in a handcrafted bowl at Truly Living Well’s Wheat Street Gardens site. In exchange for a cash donation, guests receive a bowl as a reminder of those struggling with food insecurity in our city, nation and world. Wholesome Wave, SNAP and food security information will be available at the event. Participants are invited take part in garden tours, family garden activities and crafts, and volunteer opportunities. 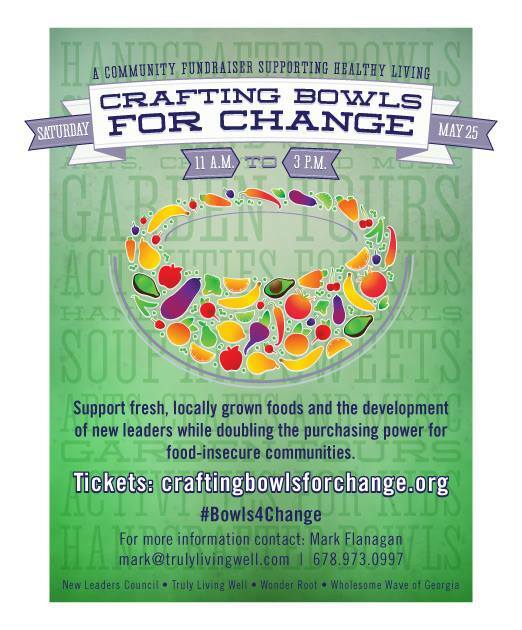 Donation levels vary from $5 for soup in a compostable bowl, $10 for soup in a community crafted bowl, and $40 for soup in an artist-crafted bowl, $2 off market coupon, and entry in a raffle for a CSA membership ($400 value) or gardening class. 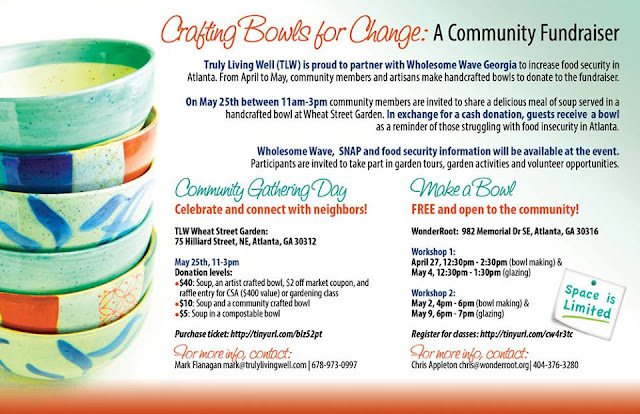 On May 25th between 11am-3pm community members are invited to share a simple and delicious meal of soup served in a handcrafted bowl at Wheat Street Gardens. In exchange for a cash donation, guests receive a bowl as a reminder of those struggling with food insecurity in our city, nation and world. 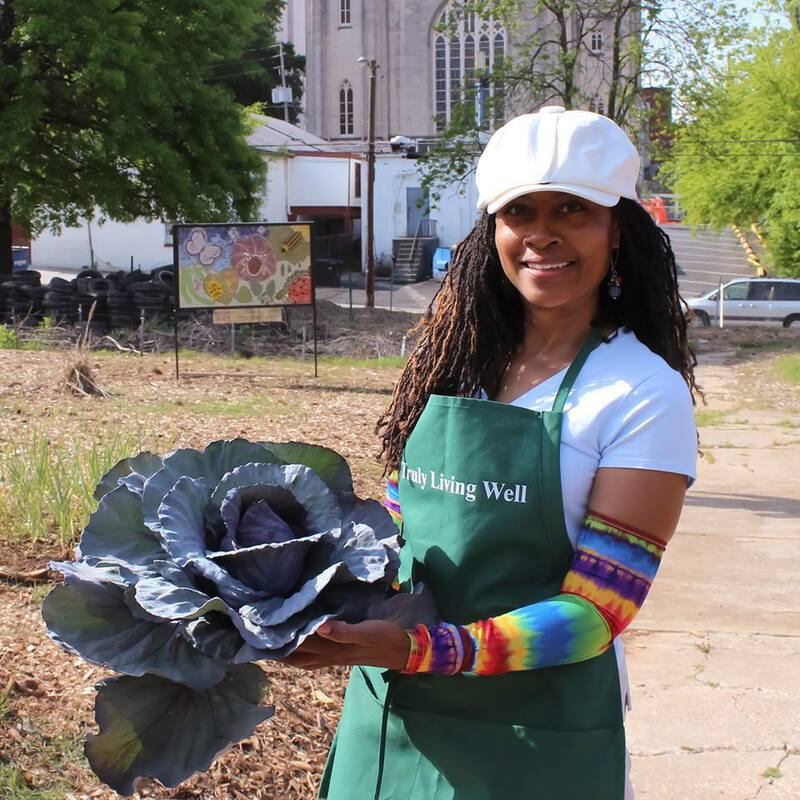 Wholesome Wave Georgia strengthens local food communities by empowering networks of farmers to facilitate access to and awareness of healthy food choices. 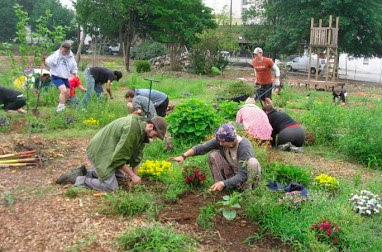 The environment will be a festival-style atmosphere with music, artist market, food market, and gardening instruction. The event is family friendly. Wholesome Wave, SNAP and food security information will be available at the event. Participants are invited take part in garden tours, family garden activities and crafts, and volunteer opportunities.